My photo may be on a blog besides mine. I’m about to blow up. “Stay right there!” She starts snapping a bunch of photos. And of course I forgot what blog she said and I can’t find it. But it’s proof that Captain’s ballet show attire is on point. “Piano player?” I forgot that guy existed. More half-naked and fully-furred people come in. 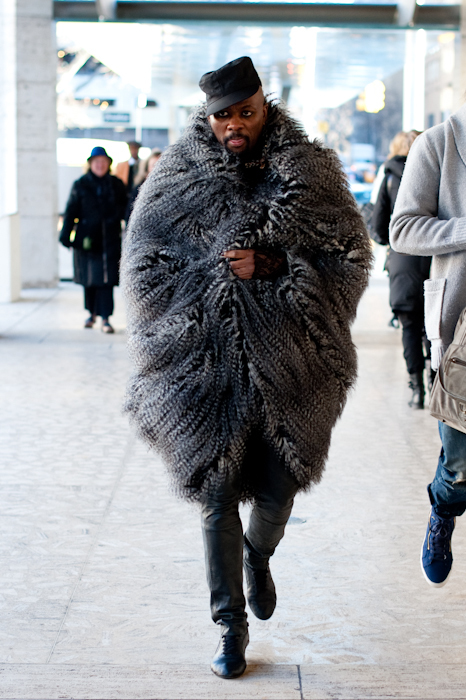 And from what I’ve seen, that means wear your craziest outfit and if possible add some fur. I don’t know. Two tall people are hanging out in room 501, but it’s only 200 square feet.